Congratulations Carrie Barrett who ran the Piney Woods TrailFest 20 Mile this past weekend in a time of 3:04:41 for 1st place in her age group. 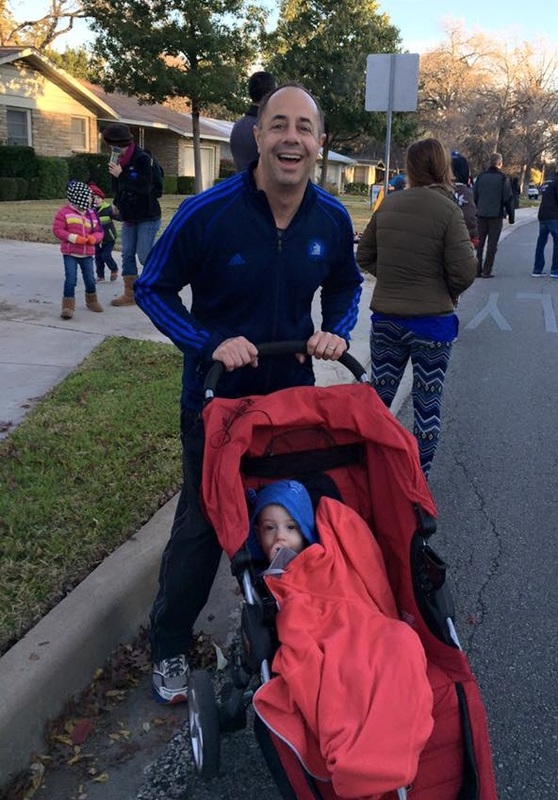 Her husband Shawn also ran and placed 3rd in his age group. Good luck to Gazelles running this coming weekend at the Rocky Raccoon trail run in Huntsville Texas! Be sure to select Gilbert’s Gazelles as your team when you register! Our next Intro to Gazelles session starts Saturday, March 2, with an info session. Actual workouts begin March 4. Tell anyone you know that missed the first session to come and join us this March! Registration is now open. If you have a child or teen interested in joining the Youth Gazelles 5-day camp over Spring Break, it is now open for registration. The camp meets in Zilker Park and is led by Gilbert and his daughter, Emma Tuhabonye. June Marathon Training begins today. It’s not too late to train for San Diego, Tunnel or Grandma’s. Register now! In 2004, I was looking to improve my running and move into a new level of training. I had run with a few social groups but nothing serious. 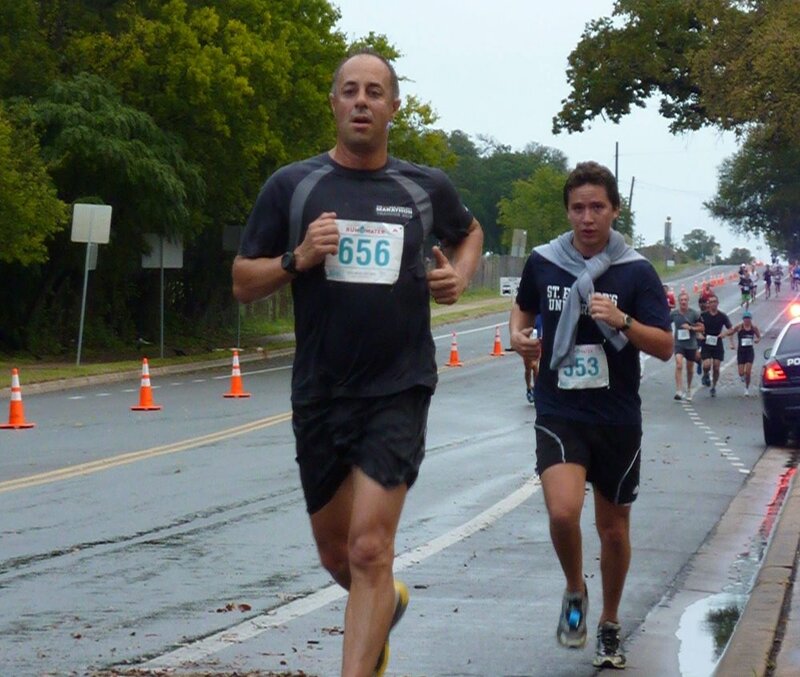 Gilbert was always recognized as an elite runner and coach in Austin. He is an amazing couch and brought me to a whole new level. I started in Monday and Wednesday. I ran in that group for years. I met my wife in that group along with many life long friends. Mount Bonnell Long Run. The scenery at the top makes the whole journey worth it. It's given me a group of people that I can grow with. I started off with the mid packers, became much faster and now that I have a family, I have had to step back a bit. But no matter how my life develops, I always have a community of people that know and accept me. I feel comfortable discussing anything with these people - jobs stress, family issues, money concerns, past failures and I know that I can bring up these issues without negative feedback or judgement. These people have been with me though my wedding, the births of my kids and are here today. Gilbert always believes in his athletes. Years ago, he challenged me to run a sub 3 hour marathon. I still owe him that!